Chinese New Year is right around the corner and we can’t wait for the long weekend ahead! Wear your luckiest colour and prepare for a weekend of fun with family and friends. The festivities would not be full without traditions. 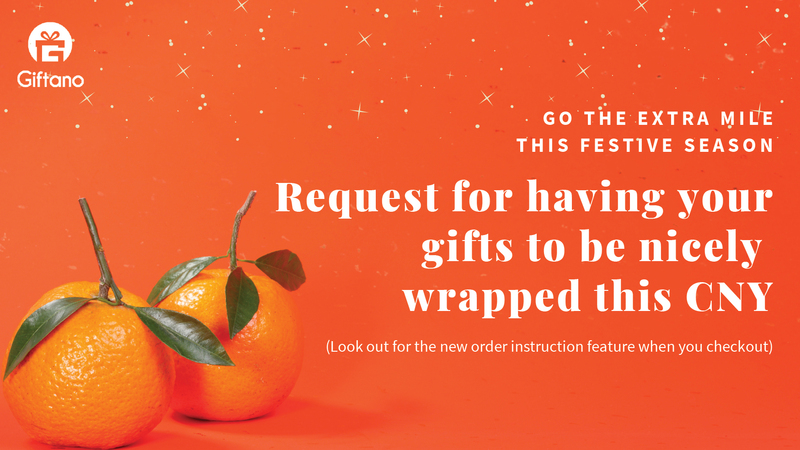 Besides wearing your lucky colour, enjoying the impressive acrobatic lion dances, and receiving your hong bao, gift giving is also a tradition that should be upheld. This 2019, the Year of the Pig symbolises wealth and fortune. What better way to usher in the good year by exchanging thoughtful gifts between your family and friends? 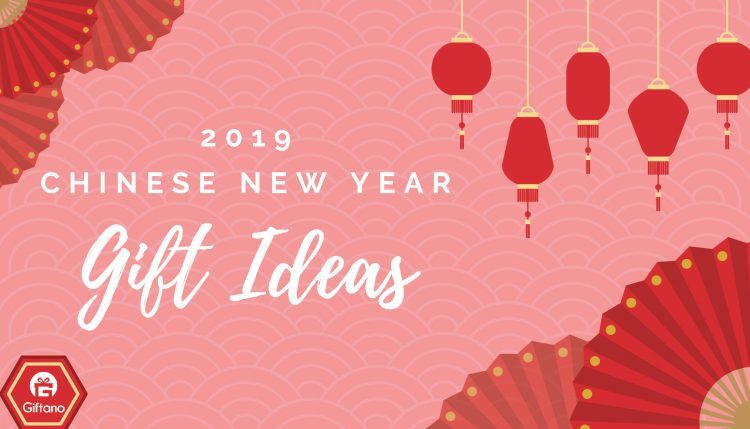 If you are looking for the perfect gift to give, fret not, as we have compiled a list of Chinese New Year gift ideas! Feasting is an important tradition during Chinese New Year. Gift your family and relatives a fulfilling treat at Butcher Boy! Featuring an array of Asian-inspired delectables, Butcher Boy offers a splendid and pleasing vibe in its cozy restaurant. This is the perfect restaurant gift for a feast you and your family will never forget. Find out more on the gifts here. Allow your friends and family to experience the luxury of cruising away in a beautiful sailing catamaran with White Sails Yacht. Host an enjoyable party or let your friends or family take the reins on planning one! This is the ultimate experience gift for the special people in your life. Check out what they offer here. Visiting your relatives’ new home during the long weekend? If you’re in search of a housewarming gift, you are in luck. Table Tales is a special lifestyle book that serves great as a collection; not to mention a great table read too! Offer the privilege of owning this limited edition gastronomy book, which brings exclusivity and prestige to your relatives. See what is in store here. Now this is a gift that every adult can enjoy. Do you need a gift for a newlywed couple you’ll be visiting this festive season? Or perhaps a close friend of yours that hasn’t had their place ready for the celebrations? This is a great retail gift that can make their day. From offering almost everything one would need for their home, the IKEA gift card is definitely a one-stop hub for all housing needs. Take a look at what they offer here.